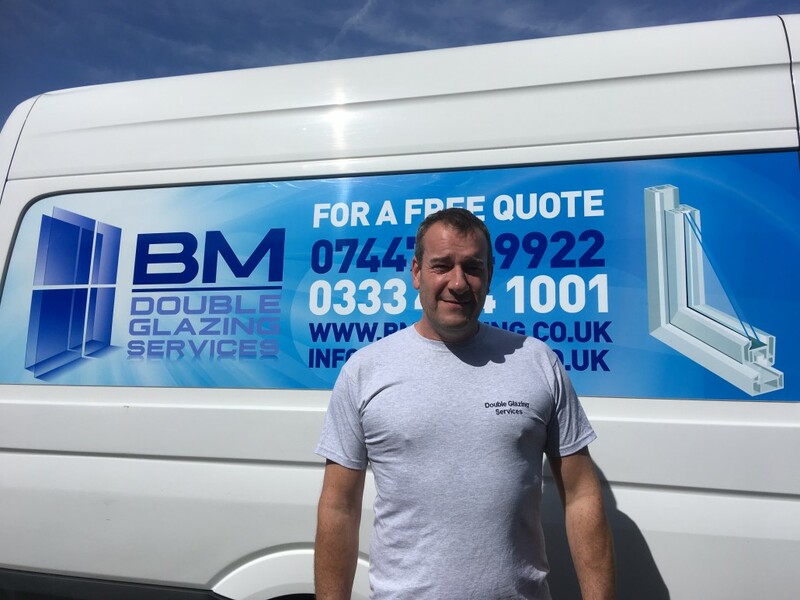 Set up by the proprietor Bill Milner, BM Double Glazing Services have been working in and around the Surrey Hills area since 1991. Being well established, we carry out domestic and commercial work for organisations to existing and new properties. Quality installations demand quality products. For our wide range of services, we only use the best materials, such as the very latest PVC-U profiles from REHAU, Europe’s leading profile manufacturer with over 40 years experience. The company mainly specalises in mobile home replacement windows, doors, porches and conservatories. We also provide a range of replacement fascia, soffits, guttering and cladding. BM Double Glazing Services are often commissioned to work on building and landscaping projects, such as new driveways, gardens and refitting kitchens and bathrooms. We also supply and fit conservatories to the highest standard, expanding and adding value to your home. BM Double Glazing replacement windows are made from advanced creative profiles which will enhance the look of your property, last for years and provide the benefit of noise reduction, low maintenance. Alongside the many aesthetic features available, our windows can accommodate the very latest high performance handles, hinges and locking mechanisms making your upvc windows safe and secure. All properties lose heat through their windows. But energy-efficient glazing keeps your home warmer and quieter as well as reducing your energy bills. They almost pay for themselves. All doors come with handles and built in security locking features, draft exclusion seals as standard. BM Glazing have 25 years experience working with PVCu fascia and in that time have installed thousands of metres of high quality roofline materials. Our products are completely lead-free. The PVCu skin is calcium zinc stabilised for superior weather ability and UV resistance enabling us to offer our unique guarantee. Proper installation of any roofline product is essential. To ensure against future rafter rot the existing felt must be checked for deterioration and a proper eaves protection system fitted whilst maintaining correct ventilation. This is why as approved installers we are properly trained and constantly monitored and why recommendation from existing customers is our biggest enquiry source. Quality installation and the best pvc products on the market combine to give you peace of mind and ensure we are the best value for money around. We also offer a full take-off & replace service, we will provide you with the perfect solution and source the right product for your application. BM Glazing includes a comprehensive range of general building services, from landscaping driveways & gardens to refitting kitchens, bathroom. We are in a unique position to offer additional building services through a well established network of skilled and fully qualified builders. i.e. Carpenters, electricians, plumbers, plasterers, tilers and decorators. 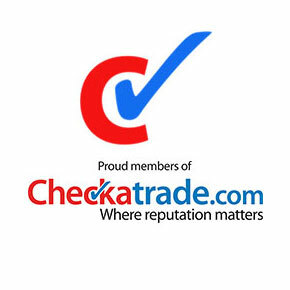 Being a small but well established business, we pride ourselves on our reliability and reputation for delivering excellent workmanship and providing good value for money. We strive to achieve the highest standards possible, putting our customers and the care of their homes and properties first. We control every aspect of the job ourselves from initial consultation through to manufacture and fitting. If you are considering using us for the first time or coming back for further improvements to your home, I am confident you will be delighted at the range of our products, impressed by our quality, reassured by our level of customer care and pleasantly surprised at our prices.